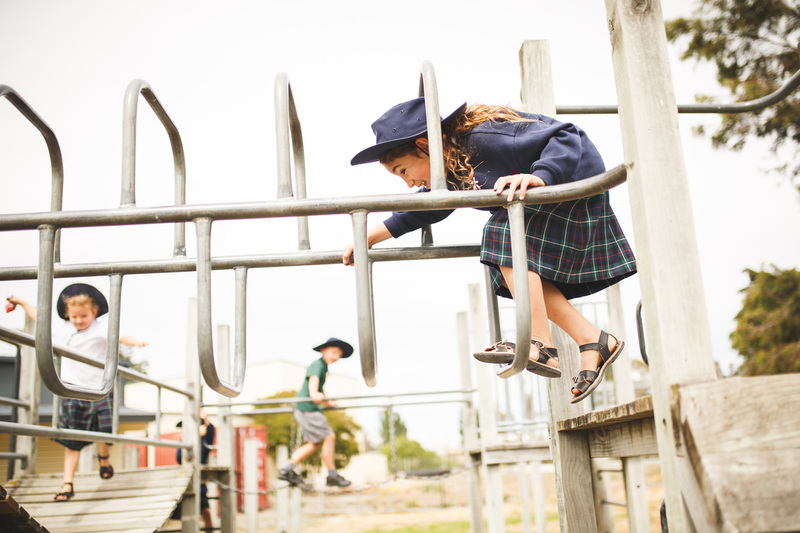 Richmond View School is an Integrated Christian School situated in the heart of Blenheim on 4 hectares of prime urban land. We provide Marlborough families with high quality Christian education for students in Years 1-13. Our students enjoy a diverse curriculum and co-curriculum program allowing each student to explore and develop their interests and strengths within a supportive and inclusive environment. We have modern fully equipped classrooms with ICT and access to spacious facilities with plenty of room for children to learn, socialise and play together. We also have access to Elim Church's first-class auditorium and large hall. ‘The Interact Programme’ enables us to deliver the New Zealand Curriculum for Years 1 - 8 from a Christian perspective and offers a comprehensive teaching and learning programme that balances academic achievement with the creative God-given gifts that every child possesses. Years 7-10 students study the essential learning areas of English, Mathematics, Social Studies, Science and PE/Health. In Years 7-9 students also take Technology and Arts subjects. As they journey through Middle School, students begin to specialise their programme of study, commencing with a language selection in Year 9 and three subject options in Year 10 in addition to their core programme. Students determine their programme of study in consultation with staff and whanau to ensure they select the most relevant combination of courses to achieve their future employment or further education intentions. We also offer the National Certificate of Educational Achievement (NCEA) Levels 1, 2 and 3, should students wish to follow that pathway. Our students are taught by a nurturing team of teachers who want the best possible academic, social, physical, and spiritual outcomes for each individual child in their care. Parents of prospective students are most welcome to visit the school and see teaching and learning in action.